This review is long overdue. 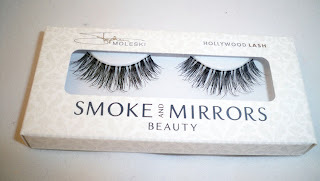 I've had the Smoke and Mirrors Beauty Lashes in my makeup bag for the longest time. I'm still rocking them actually. 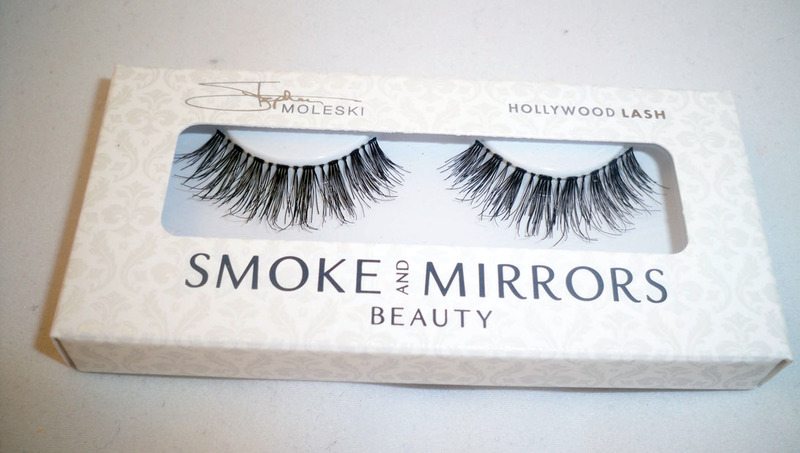 These lashes were created by fabulous makeup artist Stephen Moleski and all of his celebrity clients from Carrie Underwood to the Kardashians are rocking them. Finally, I'm sharing with you my review of these lashes. You may remember that I interviewed Stephen Moleski on my blog a couple of months ago. 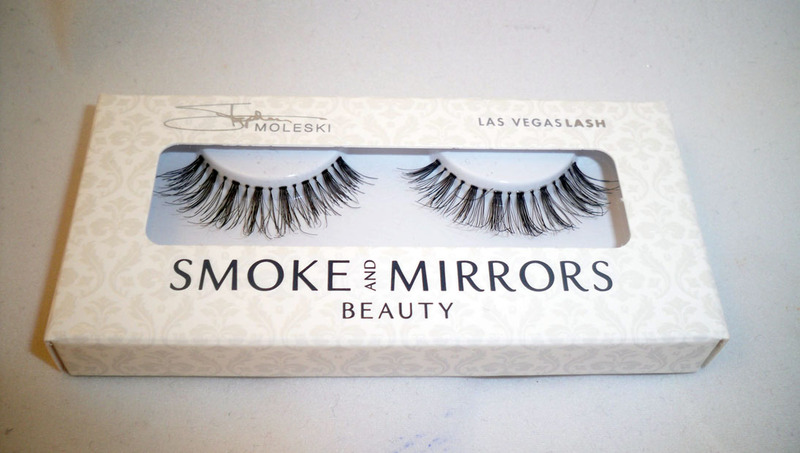 You can find that interview here, where he talked about these lashes. They are actually named after all the cities where he's worked. 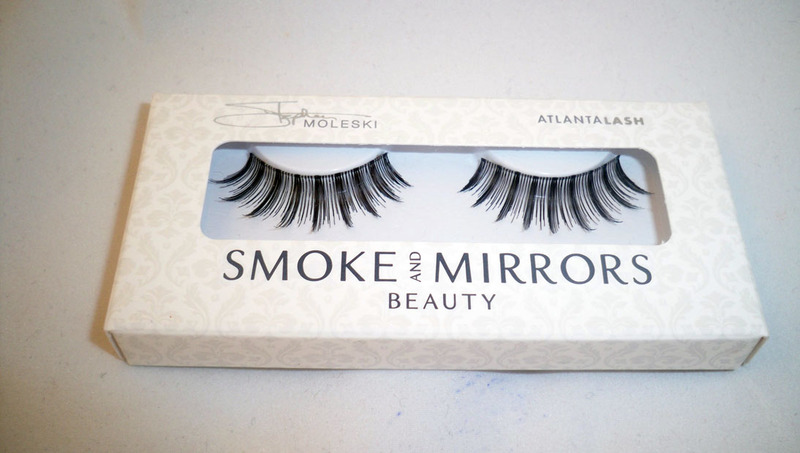 I love how all of the lash styles are actually really wearable. I have rocked and love them all. I have seen some of these styles before but you can tell that the quality of this lash is an upgrade - they apply easier and last longer. As a result, the lashes are bit more expensive at $13.50 a pair. If you follow SMBLashes on twitter, you may be able to catch a deal - i've seen many promotions on them. 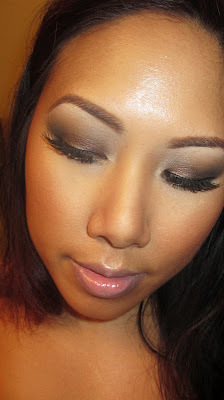 I love the dense smikey look of these lashes, wearable yet dramatic at the same time. 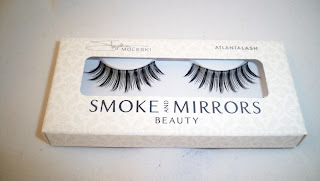 To me, these are a more natural lash - great for giving just the right amount of volume and length. This is my kind of lash - wispy with flirty tips. This is definitely a go-to type of lash for me - it's still short enough so they're not too dramatic, but the wispy look and volume give your eyes some pop. 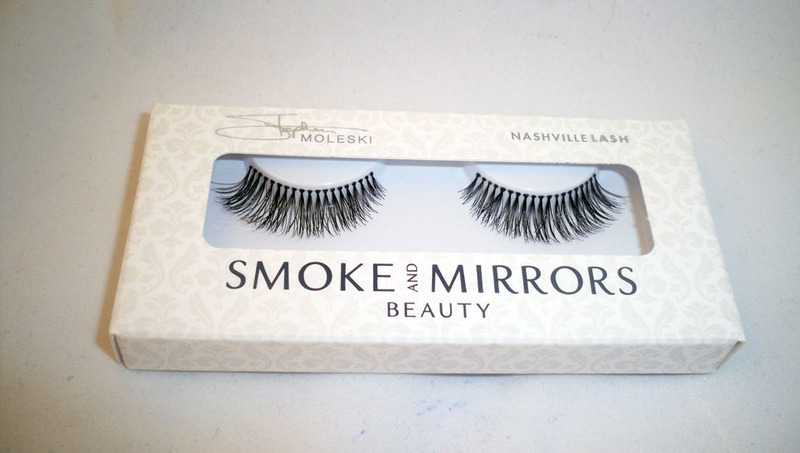 These Nashville lashes are great for Brides. Short and dense and super pretty on. 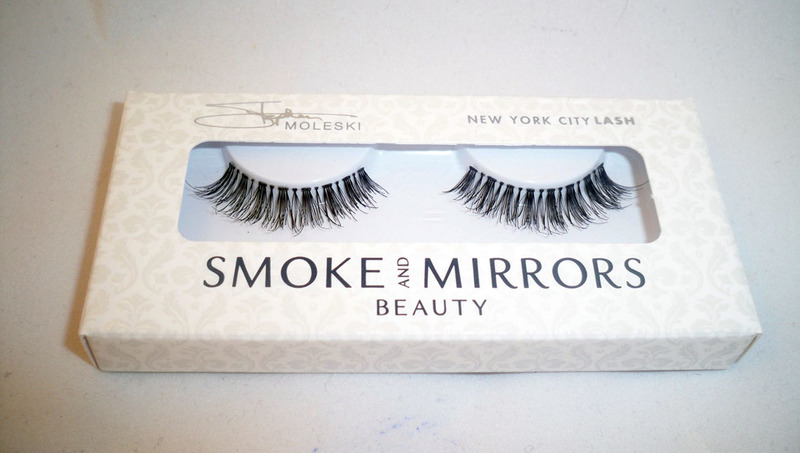 The New York lash is a more subtle version of the Hollywood lash. It's shorter so it's a bit more natural. 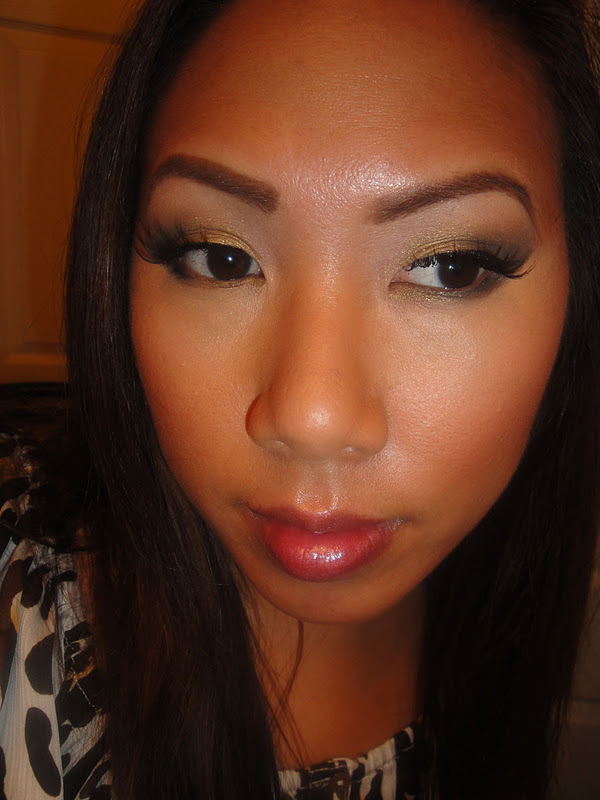 Don't forget that you can always pair these lashes on top of each other for a custom look with a lot of emphasis. 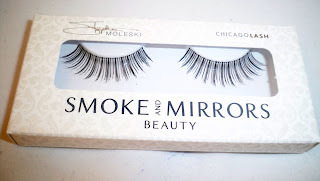 Have you tried these lashes before? Let me know in the comments below! i recently became in love with wearing false lashes! these are beautiful and they look amazing on you!! 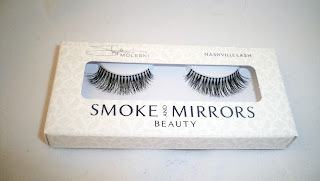 I just recently bought a pair of these, the Nashville lashes. I love them! 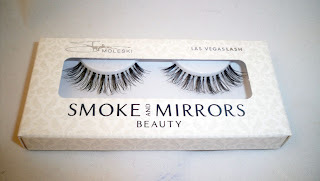 They're so easy to apply and more comfortable than other false lashes that I've bought. I want to try the New York City ones next.